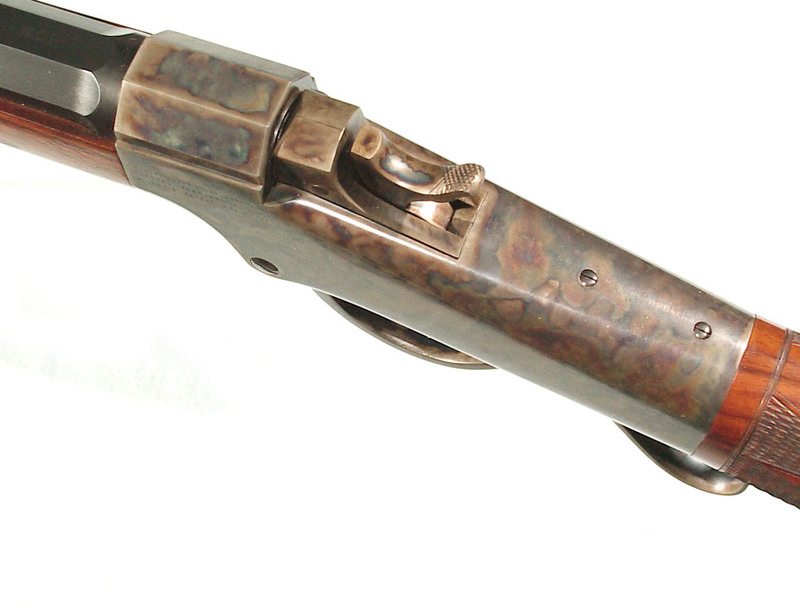 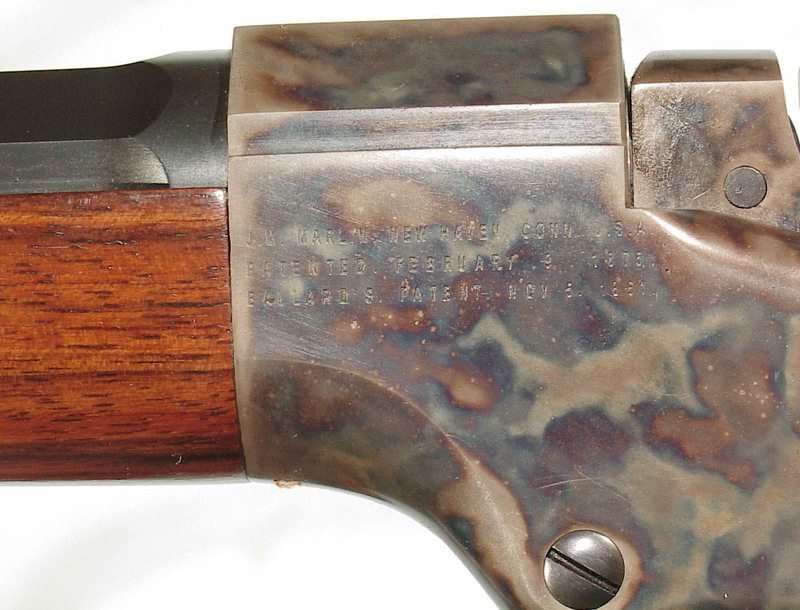 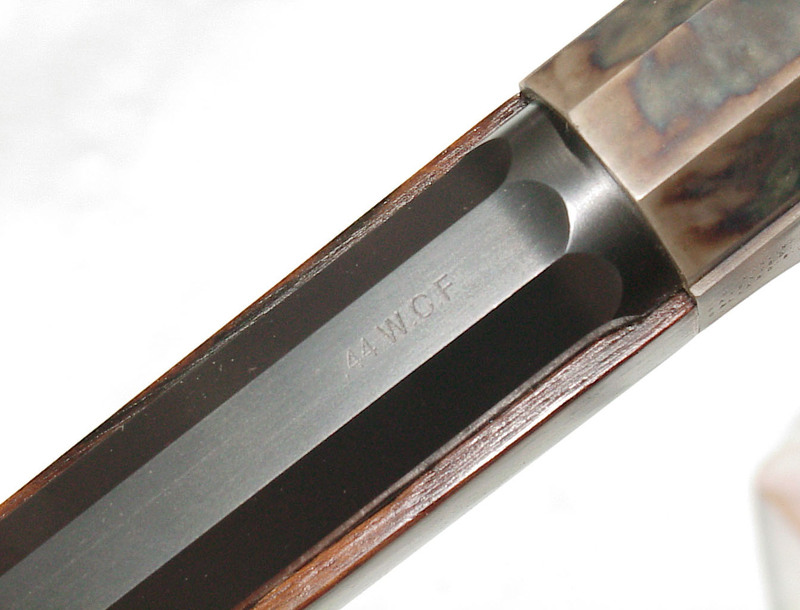 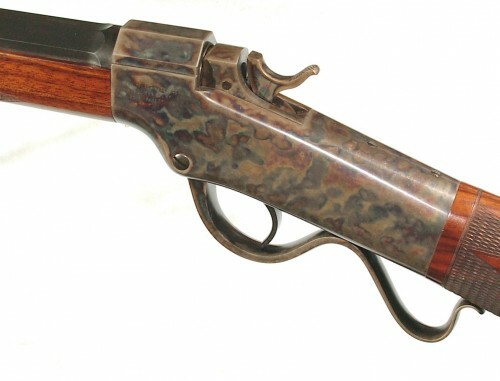 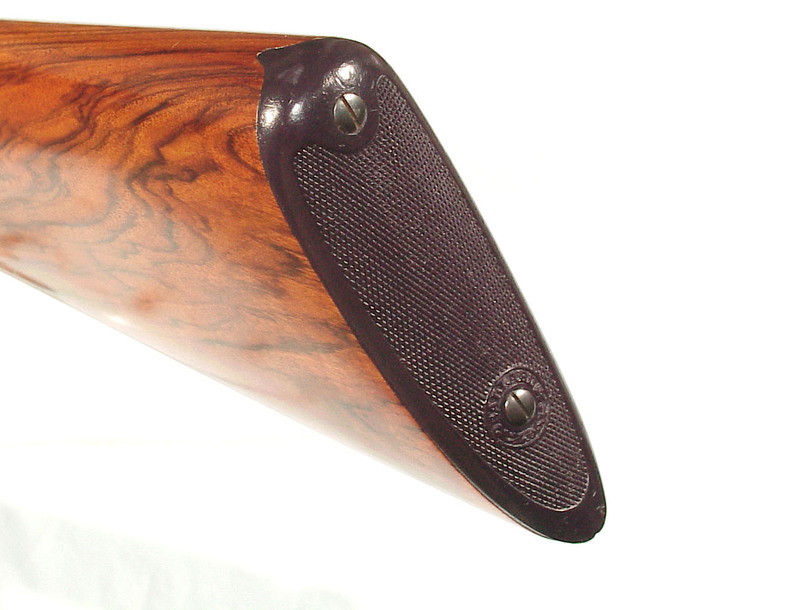 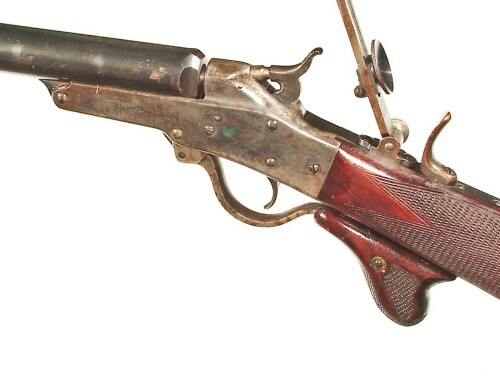 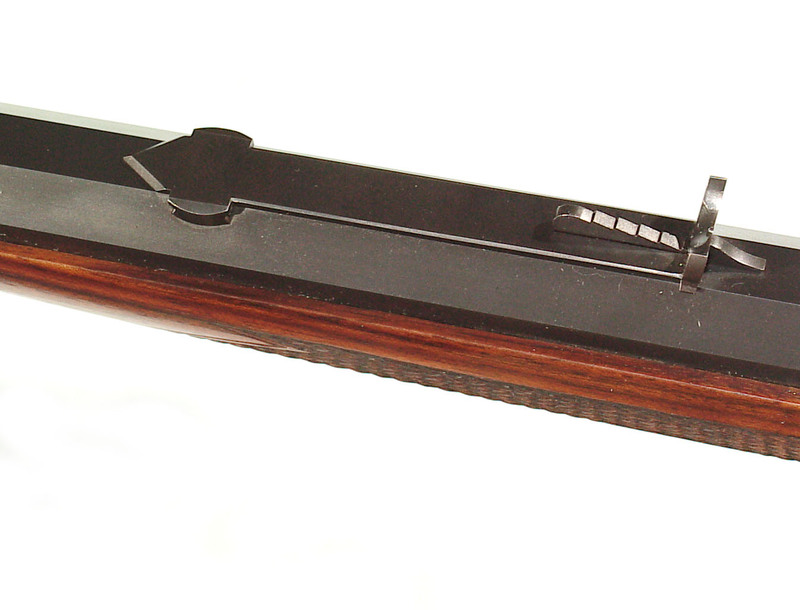 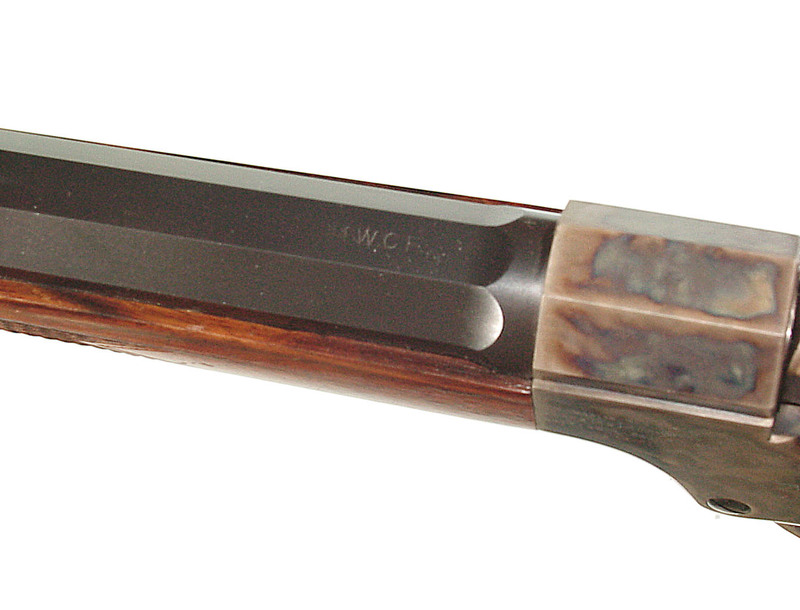 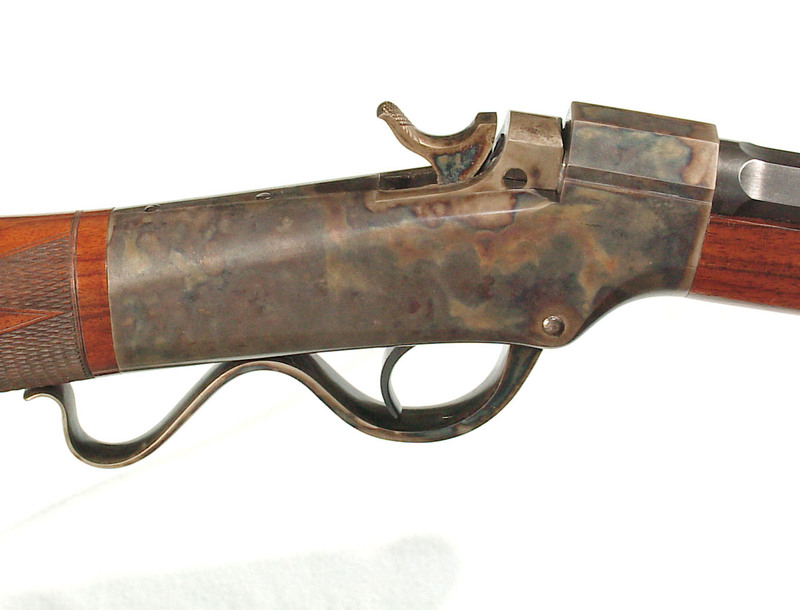 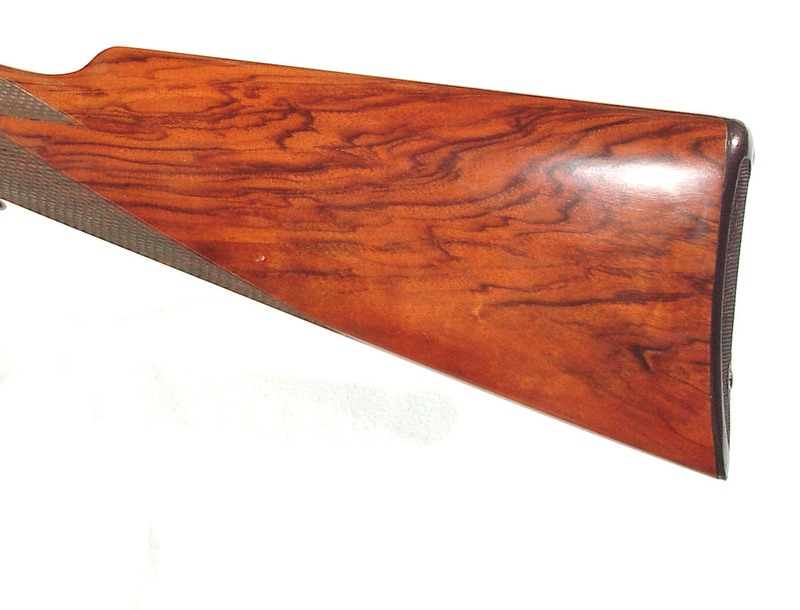 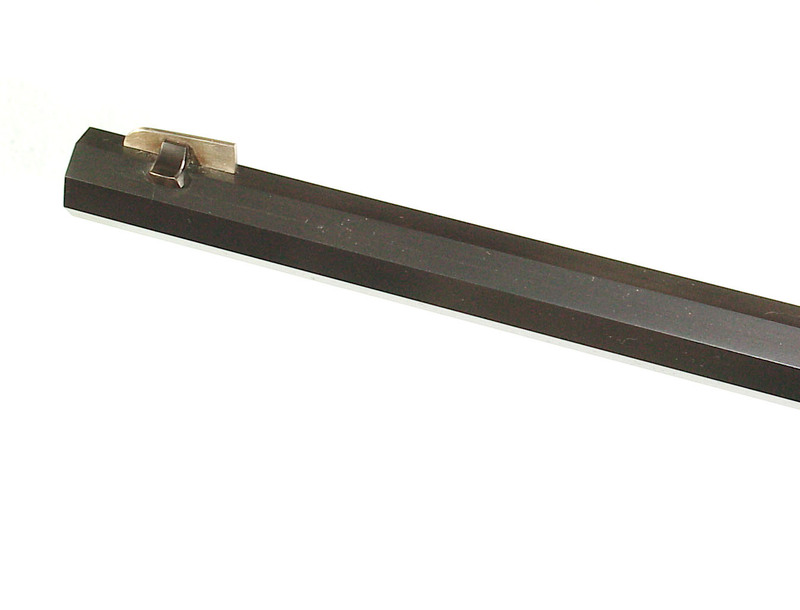 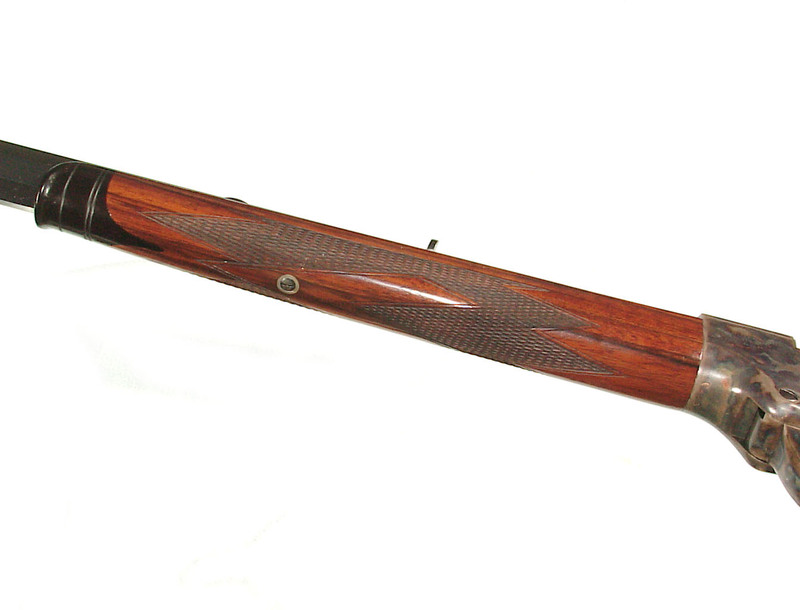 .44-40 caliber, 28″ full octagon barrel, casehardened single shot action, checkered walnut forend and straight grip buttstock ending with a checkered horn buttplate. 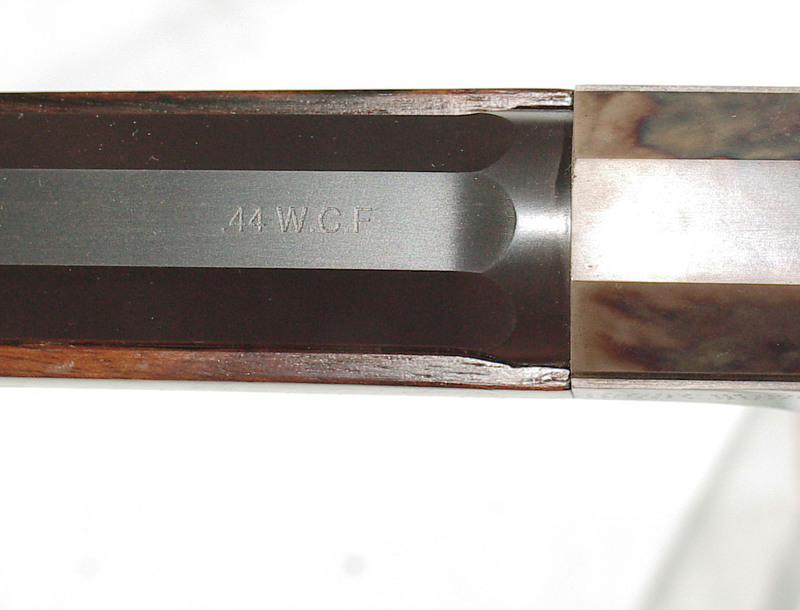 In new restorded condition with 100% of the finish. 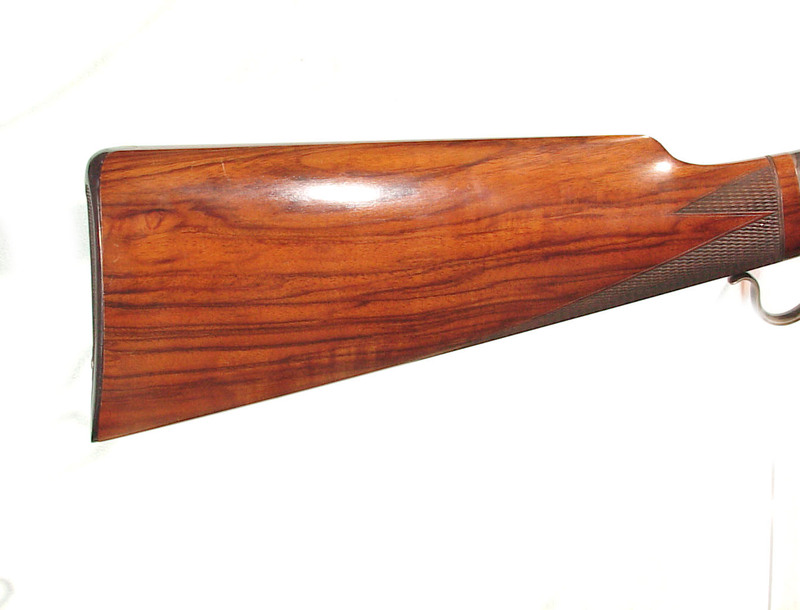 This is a very professionally restored rifle in a great caliber.